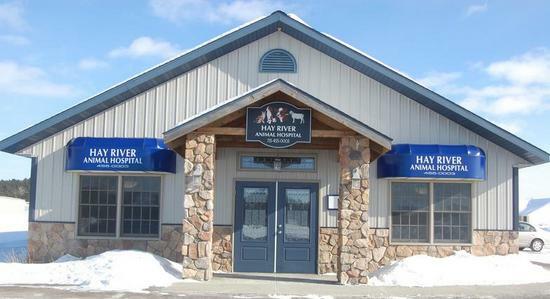 Hay River Animal Hospital is located at E101 Whispering Pines Street in scenic Prairie Farm, Wisconsin. We are excited to offer both Small and Large Animal Veterinary services. We are pleased to provide in-house laboratory, digital x-rays, dental cleanings and a host of other services. Our commitment to providing each pet with individualized medical care paired with our sympathetic and professional commitment to you, the client, is something we take great pride in.